Lost Lamppost | Island of Doom Software Inc.
Lost Lamppost, LLC is a game design company headed by Jay Haase and Adam Rademacher. We have been fortunate to work with them on the fun and whimsical Garden Gnomes game for iOS. 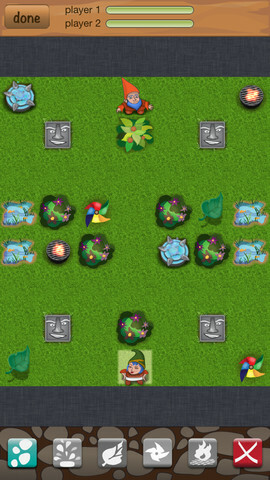 Garden Gnomes is a turn based strategy game filled with magic and whimsy!